Pat Metheny, winner of 20 Grammy Awards and considered the best jazz guitarist of all time, will receive the highest honor awarded in U.S., the NEA Jazz Master. Jazz San Javier is pleased to offer all aficionados the return of this living legend of the guitar, whose previous performances at our festival are well remembered. He will be presenting his new album "Kin" with the group Unity, and some of his most popular songs from his discography. 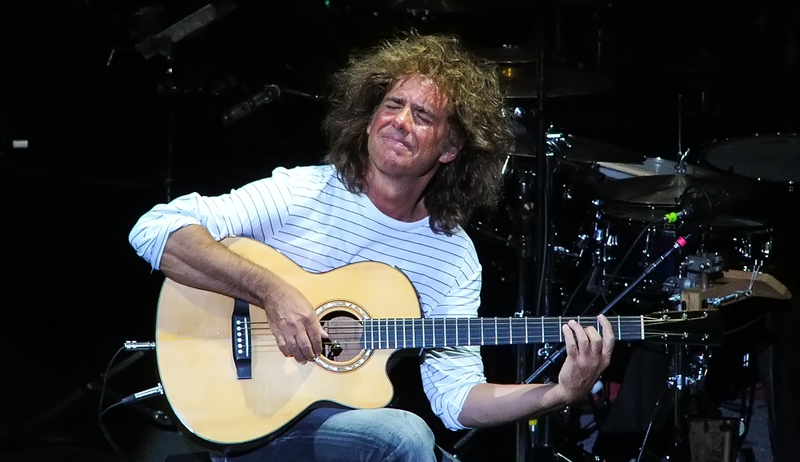 Like in his previous visits to San Javier Pat Metheny will offer a unique experience with sensations only great geniuses are able to transmit. He will be joined by British pianist Gwilym Simcock, bassist Linda May Han Oh and drummer Antonio Sánchez.